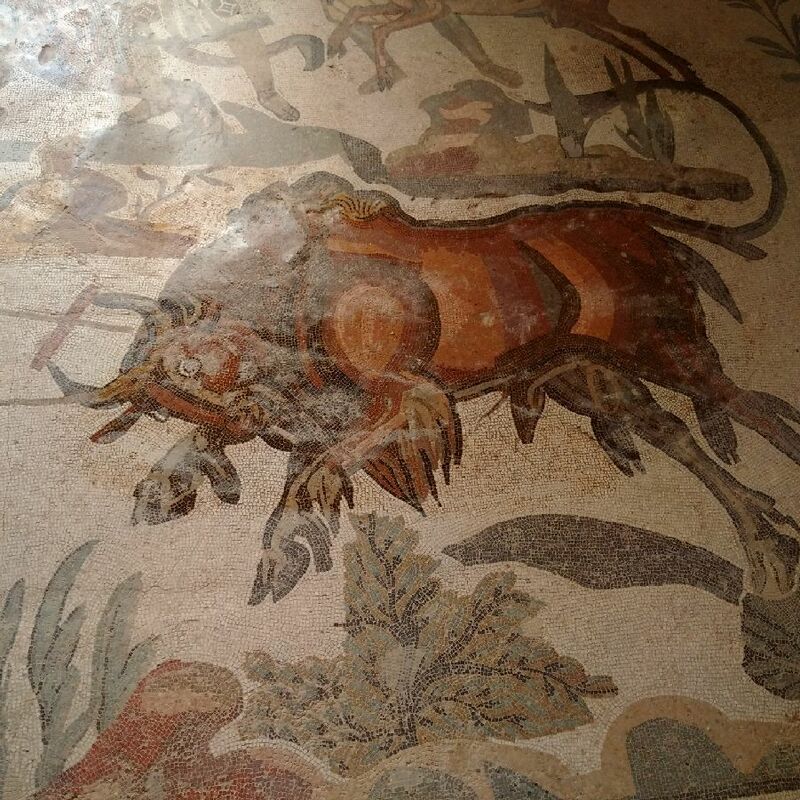 Piazza Armerina has one of the best preserved Roman mosaics dating back to the 4th century A.D. 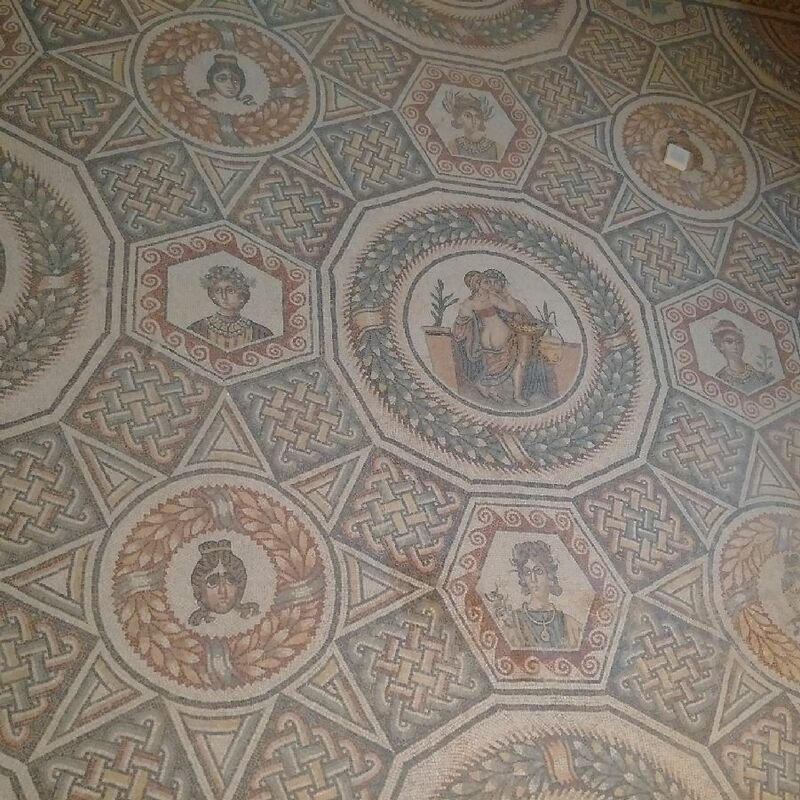 The villa was once owned by a powerful Roman family. 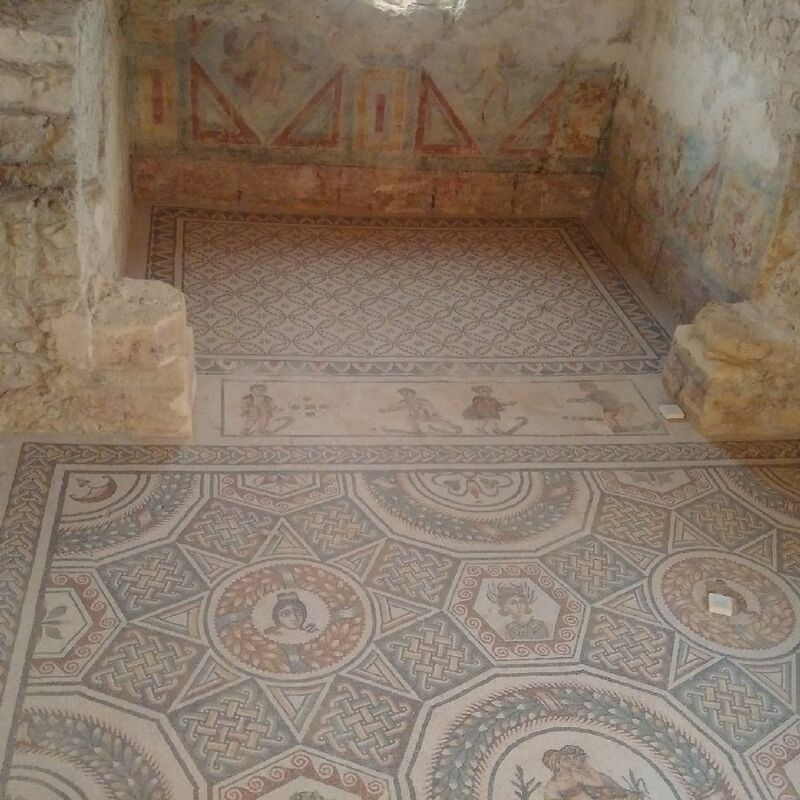 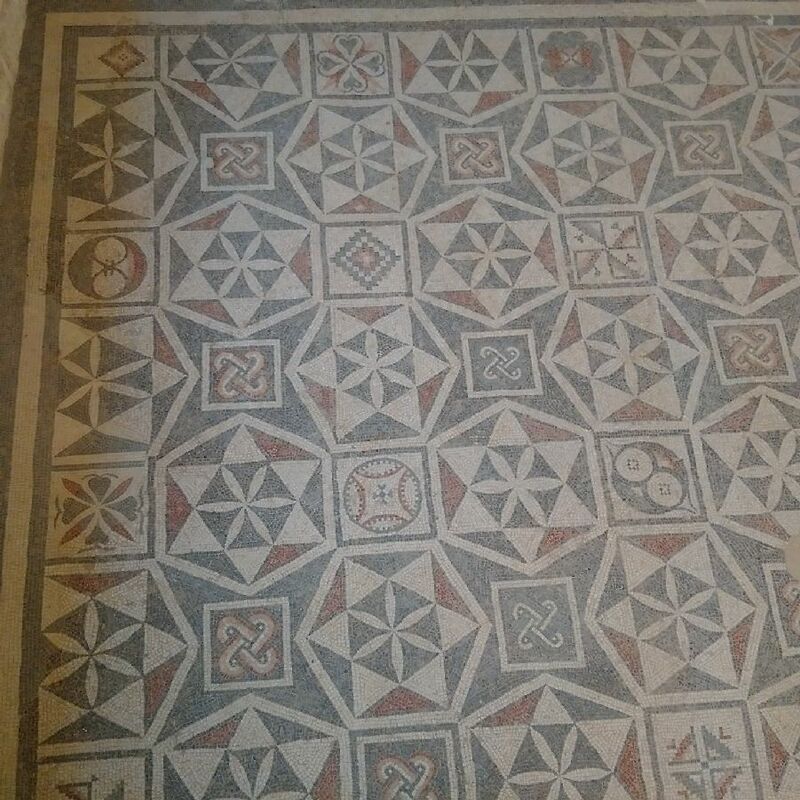 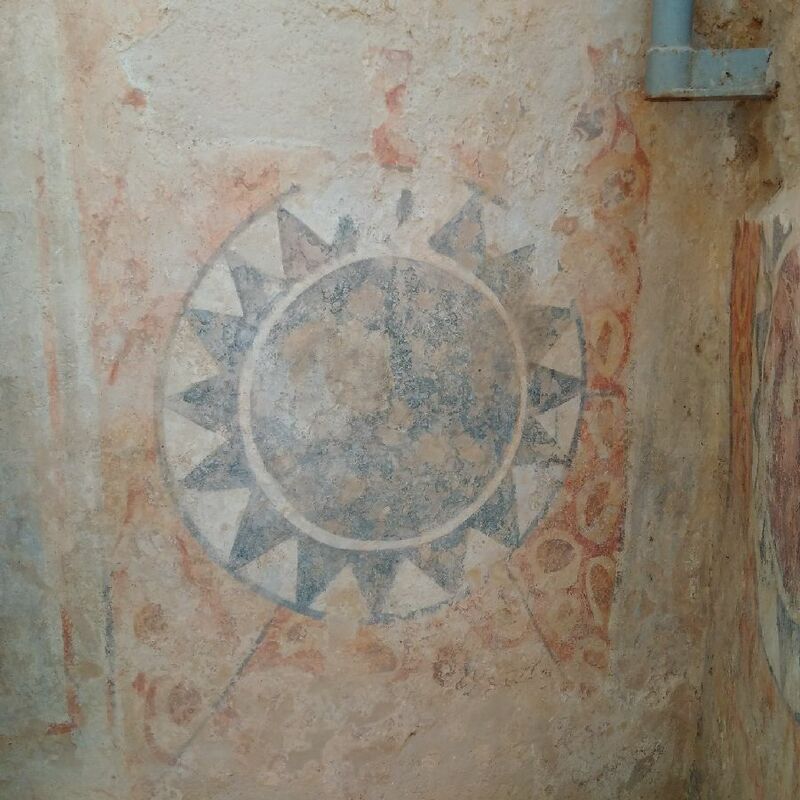 Splendid and majestic mosaics can be seen in all parts of this villa, with no bare space spared! 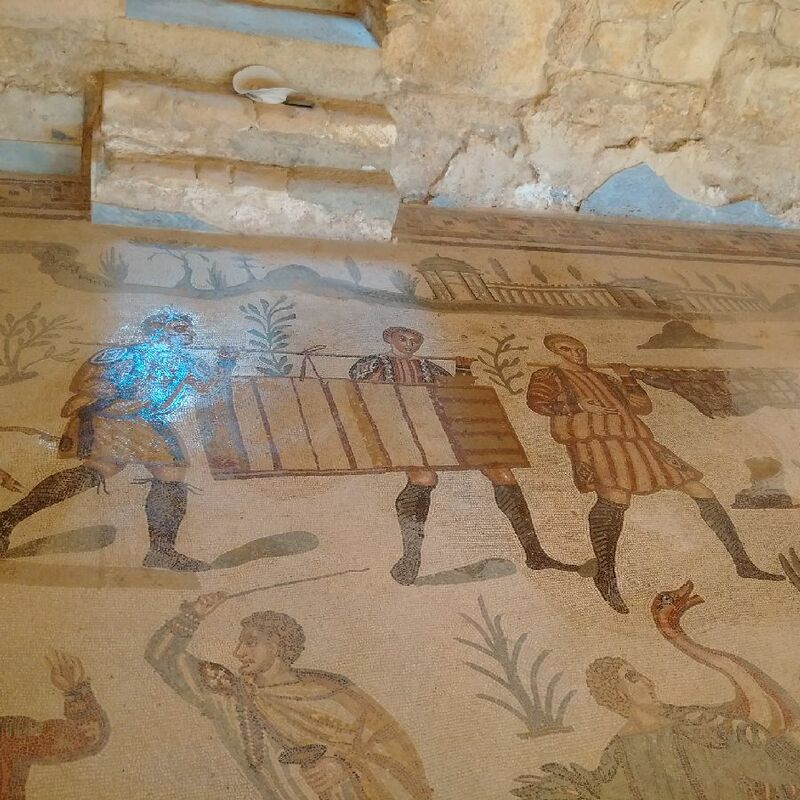 These mosaics are so intricate, it's quite amazing and captivating. 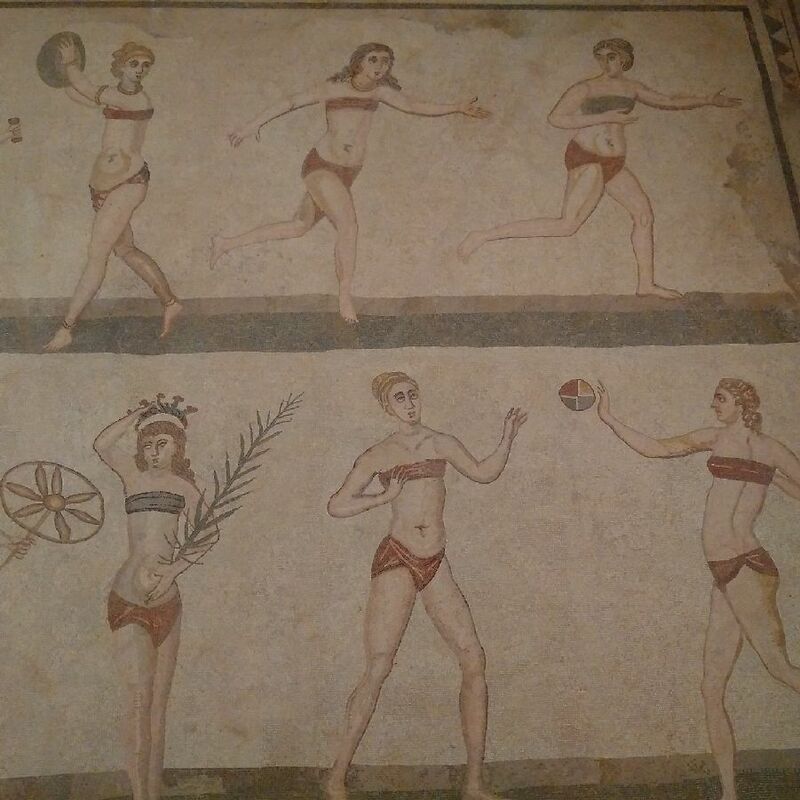 Definitely a must visit in Sicily!